歡迎蒞臨智慧通股份有限公司 - SmartTalk Co., Ltd.
(c)2005-2017 SmartTalk. All rights reserved. 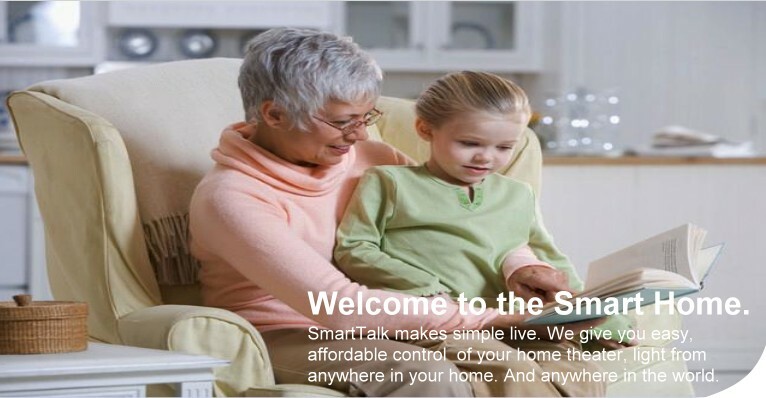 SmartTalk.com.tw is a registered trademark.